MSA2812S HTML VIEW PDF DOWNLOAD - Crane Aerospace and Electronics. MSA2812S View Datasheet(PDF) - Crane Aerospace and Electronics. 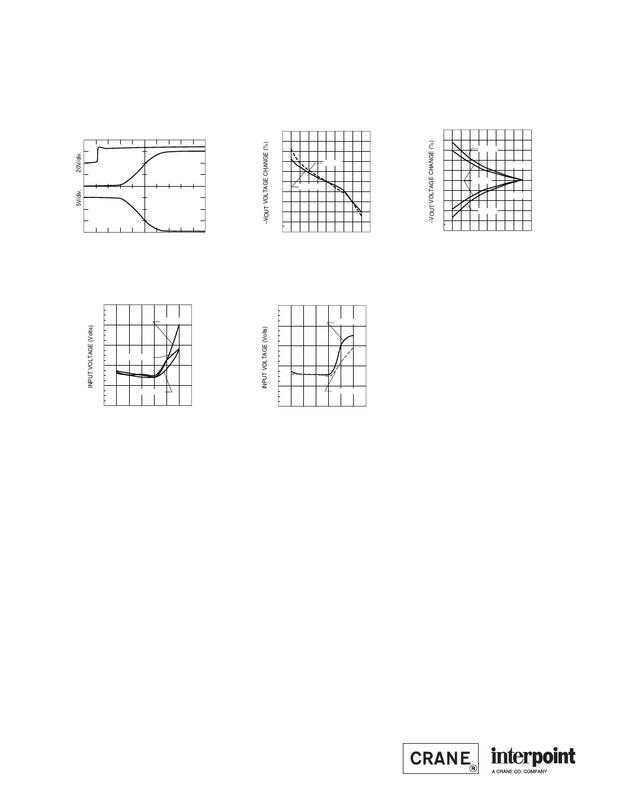 Typical Performance Curves: 25°C Tc, 28 VDC Vin, 100% load, unless otherwise specified.